Nebula, “starcloud” was bred in 1996, this variety received the name for its stellar qualities. Nebula has an open structure that is excellent for indoor farming where the plants perform with optimal results in a sea of green set-up. Using 20 plants per square meter in this system, yields can be as high as a half-kilo. 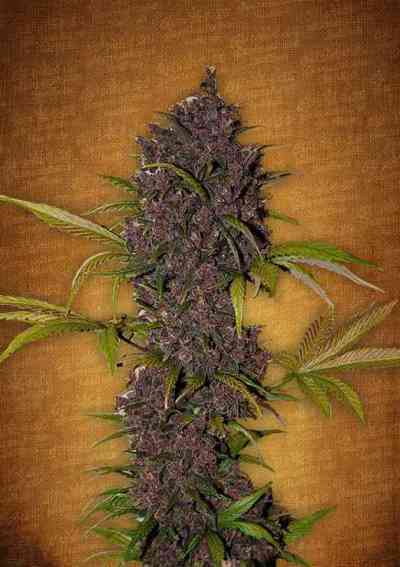 Nebula will do well in hydro, coco or soil indoors. This variety has been successfully grown outdoors in Holland and would be an appropriate choice for outdoor gardens in temperate zones that offer a 9 week minimum flowering time before the first frost. 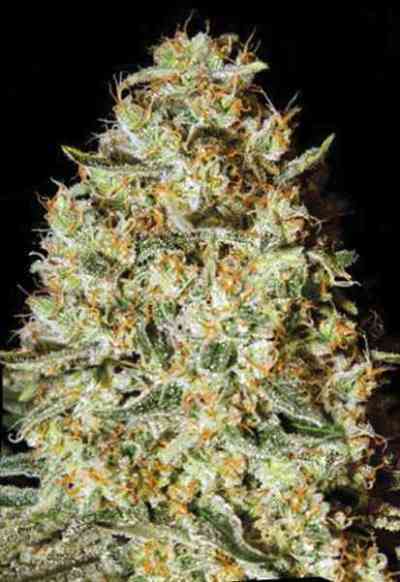 Nebula stretches slightly, but produces obese buds when placed under lots of light. Like the name suggests, Nebula twinkles with the coating of THC glands, which are bound to take you into the realms of space. The buzz is transcendental and cerebral, sometimes even a little psychedelic. 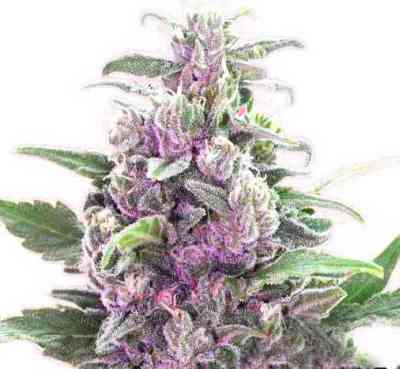 Nebula may earn the nickname “honey pot” for its sweet smell and distinctively honeyed fruit flavor. This variety is a fun tasty smoke, even for the veteran stoner.